All East Salmon Creek homes currently listed for sale in Vancouver as of 04/18/2019 are shown below. You can change the search criteria at any time by pressing the 'Change Search' button below. 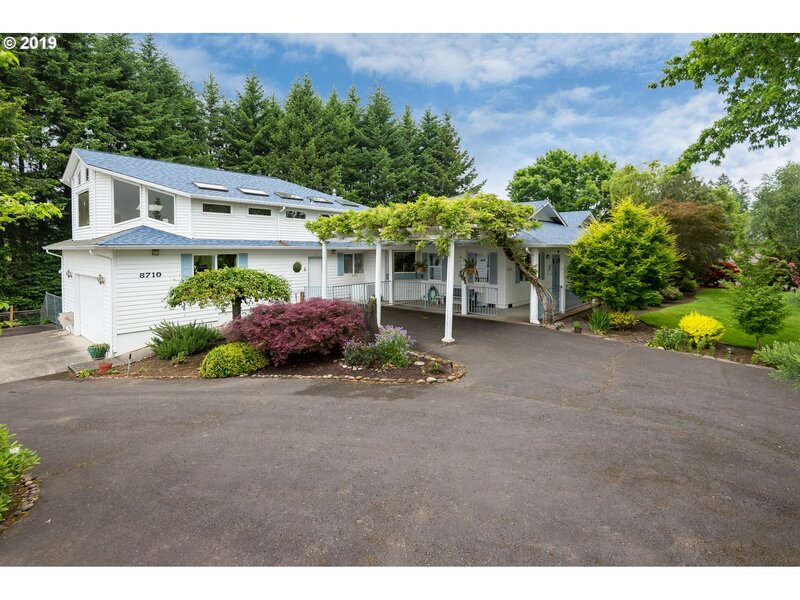 "View estate on acreage in east Salmon Creek! Custom built property rests on bluff with stunning territorial and mountain views. 3100+ sq ft of main level living. Great room concept, elevated kitchen w/slab countertops, expansive cabinetry, custom built-ins, and a gas fireplace. Large loft w/ expansive views. Numerous gardens and mature trees on private, landscaped lot w/covered deck. Minutes to 205. Rare property w/value-add potential!"